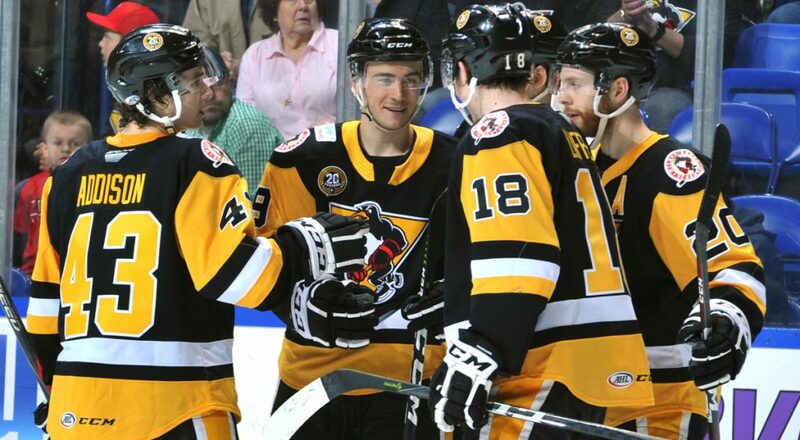 The opening game of the Wilkes-Barre/Scranton Penguins’ 20th season was a fan-thriller and ended with a win over the Springfield Thunderbirds, 3-2, in a shootout at Mohegan Sun Arena at Casey Plaza. 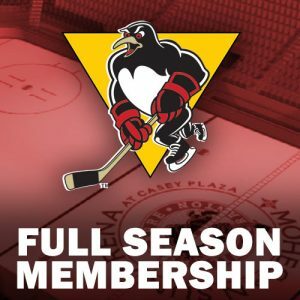 Former Penguin and T-Birds captain Paul Thompson opened the scoring for Springfield with a goal just 36 seconds into the first period. However, Ethan Prow responded less than two minutes later with a wrister from the blue line following a face-off win. Zach-Aston Reese tacked on another Penguins goal at 8:37 of the first period, putting them ahead, 2-1. Thompson struck again during a Springfield power play halfway through the middle frame, evening the game. 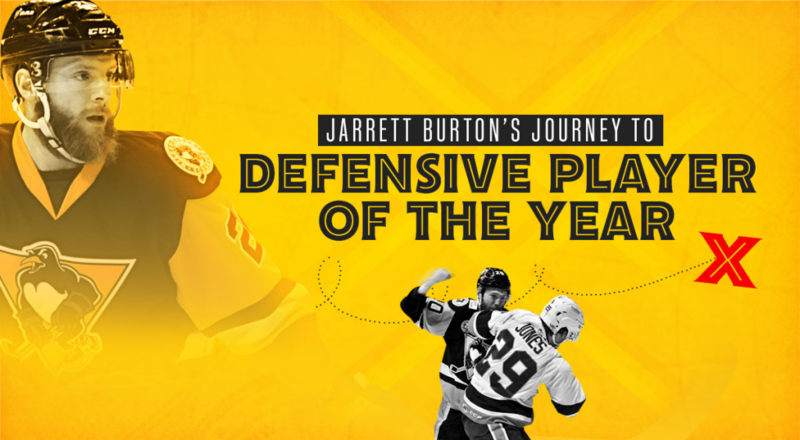 After a back-and-forth third period and a scoreless overtime, Aston-Reese beat Michael Hutchinson through the five-hole in the first round of the shootout. 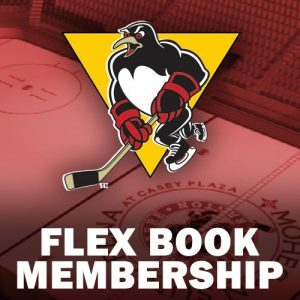 Penguins goalie Anthony Peters denied all three shooters for Springfield, making Aston-Reese’s goal the game-winner. 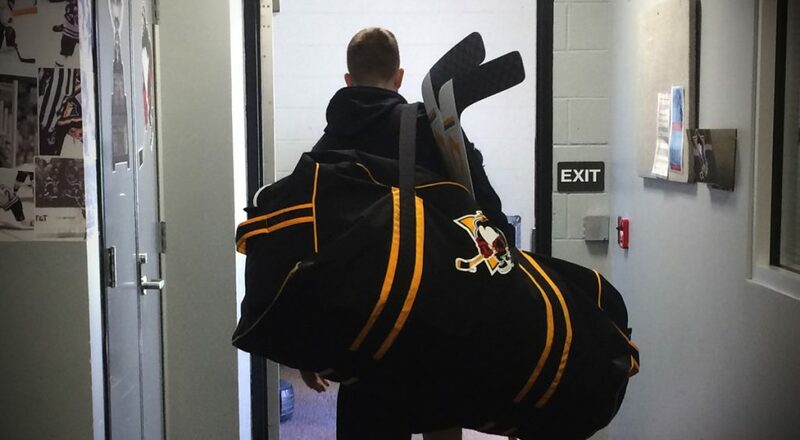 Wilkes-Barre/Scranton heads to Ohio to take on the Cleveland Monsters at Quicken Loans Arena. Cleveland is undefeated through its first three contests and has scored four or more goals in every game thus far. The Monsters’ veteran forward Zac Dalpe is tied for the AHL overall lead in goals (4) and points (6). 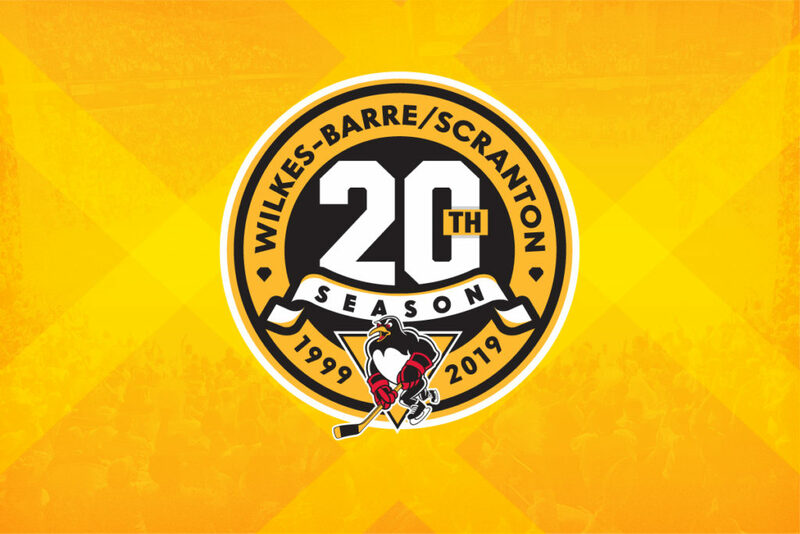 The Penguins continue their two-game set against the Monsters, which also stands as Wilkes-Barre/Scranton’s first visit to Cleveland since the 2008-09 season. 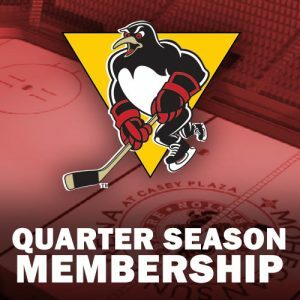 The last meeting between the two clubs came on February 11, 2009 and resulted in a 3-1 Penguins win over the formerly-known-as Lake Erie Monsters. – The Penguins are now 10-10-0-0 in their season openers, and 11-9-0-0 in home openers. – The Penguins are 11-8-0-0 all-time in their road openers. – Dating back to last season, Zach Aston-Reese has 21 points (8G-13A) in his last 21 AHL games. – The total penalty minutes (52) from Saturday’s game are the most since the 2014-15 home opener (88). – Both Ryan Haggerty and Ethan Prow had seven shots on goal in Saturday’s game against Springfield. – Will O’Neill is three games away from his 400th AHL game. Thu, Oct. 11 Cleveland Quicken Loans Arena 7:00 p.m. Sat, Oct. 13 Cleveland Quicken Loans Arena 7:00 p.m.